We are offering the chance to apply data science talent while working with world class experts who are attempting to understand the complex interplay of environment and health with the goal of improving people’s lives. Email a note of interest including a CV toCharles.schmitt@nih.gov. 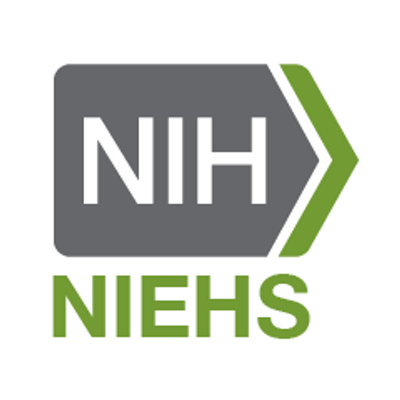 The National Institute of Environmental Health Sciences (NIEHS) will be seeking to fill two federal level data scientist positions. We are offering the chance to apply data science talent while working with world class experts who are attempting to understand the complex interplay of environment and health with the goal of improving people’s lives. Our work covers the scope of data science, from building data systems to manage large and heterogeneous data sources, to applying analytical techniques to extract information from data and support new discoveries, to building tools to visualize and understand complex data sets and knowledge bases. The NIEHS is building up new capabilities in the domain of data science and these positions will play an important role in aiding the institution in adopting data and knowledge driven methods. The candidates are expected to produce scientific papers and present at scientific conferences. Prior experience in both is expected. We are also interested in candidates who have experience working with biological and medical knowledge bases, such as KEGG, MSigDB, CTD, IntAct, etc and who are familiar with network models, ontologies, and application of such approaches. We will be hiring one position within the National Toxicology Program and one position within the Office of Data Science. Positions will be at either the GS13 or GS14 federal scale. If you are qualified to apply, please send a note of interest including a CV to Charles.schmitt@nih.gov.